The men of the house who toil all year round to fulfill the needs of the family certainly deserve a wonderful gift that will make them feel delighted and loved. For them, the best gifts are the tech gifts which they can use on a daily basis. To know which are the tech gifts for men you can give on 2018 just check out the list provided below. No matter how old a man grows, you can never take out the child out of him. 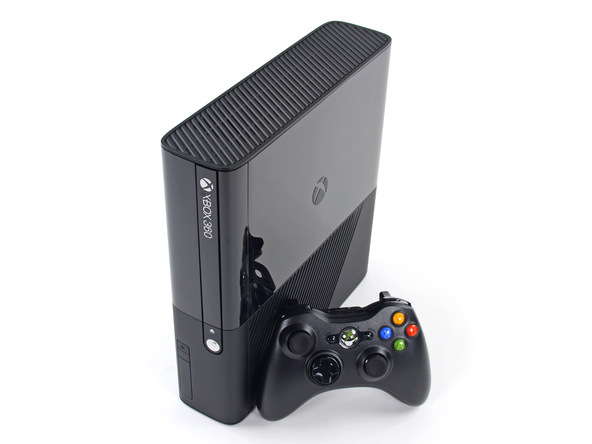 The Xbox 360 is the perfect tech gift for the inner child of the man. The gaming console can provide thrilling gaming experienced with unmatched graphical and sound effects which will just immerse you in it. 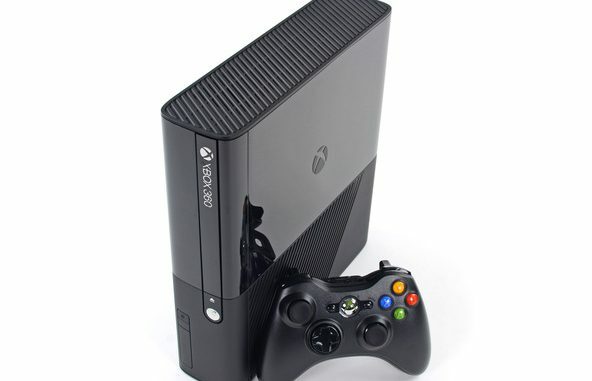 The console provides an HD picture quality 1080p with crisp, detailed gaming visuals making it more exciting. It has an inbuilt 4 GB hard drive which lets you store games, televisions, pictures, demo games and many more things. The 5.1 surround sound effect of the console will elevate your gameplay experience to a whole new level. You can even play videos and movies via the internet as it has inbuilt Wi-Fi connectivity provision which allows you to play multiplayer games as well. The kinetic ready ports and the wireless controllers let you play the game without the hassles of cords and operate the console effortlessly. So if you want to gift a tech thing to a guy, then there will be nothing better than this. If the man you love is more of a couch potato, then you can spoil him more by gifting a Logitech Harmony Elite All in One Remote Control. It is an advanced universal remote control which lets you control almost everything. With a full touchscreen control, it functions like a smartphone. With one touch activity, you can easily switch devices or the thing you are doing “watch a movie” otherwise “watch TV”. 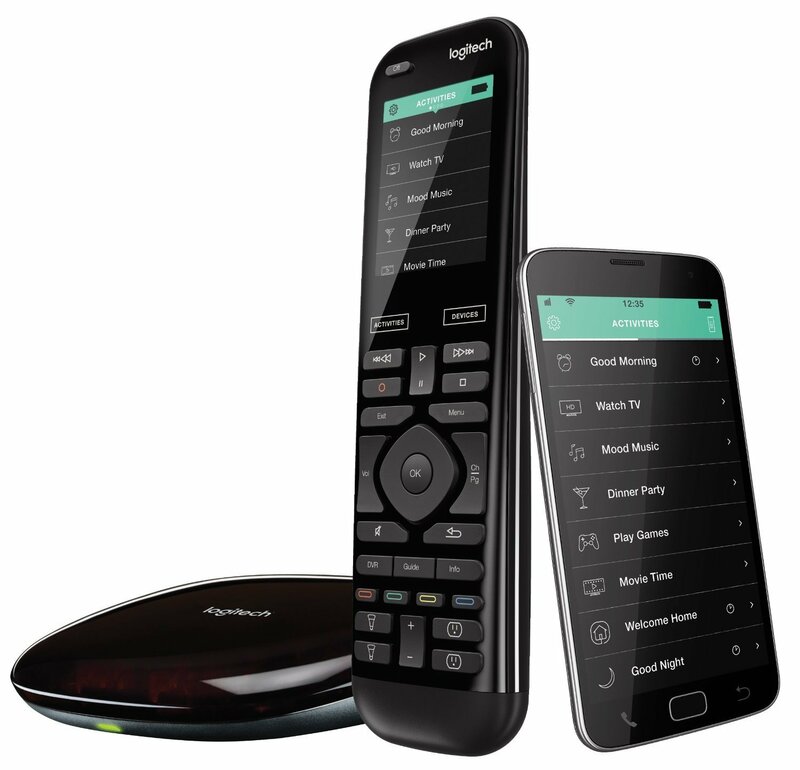 It liberates you from the hassle of handling multiple remotes and you can easily control up to 15 devices with this single remote. You can even use the Alexa voice control to control your devices with this remote. All you need to do is give voice commands, and the Alexa will start the activity for you like turning on the TV or programs like Netflix. It can even sync with your smartphone which will allow you to operate the gadgets without the remote. Among the technological gifts that you can give the men, these Wireless Earbuds is a cool tech gadget you can choose. Its wireless design is a perfect companion for those men who love to work out or jog while listening to their favorite tracks. Though small in size, it sports excellent sound quality providing immersive music experience. 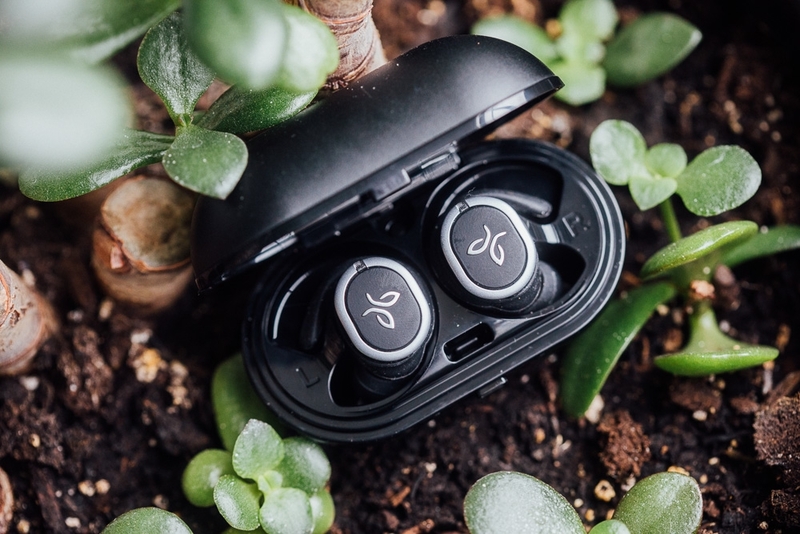 The buds are comfortable to wear and fit perfectly with all ear-hole sizes. You can even customize its sound by adjusting the bass and treble effect according to your will with the help of Jaybird app. The buds are sweat and water resistant thereby giving you trouble free music experience even in drenched condition. It can run for about 4 hours continuously with 12 hours of battery charge and 1 hour of play time with 5 min charging. So if you want to gift a tech gadget to a guy who loves music, then this is the most appropriate gift for them. It is a perfect gift for the men who love to read books. 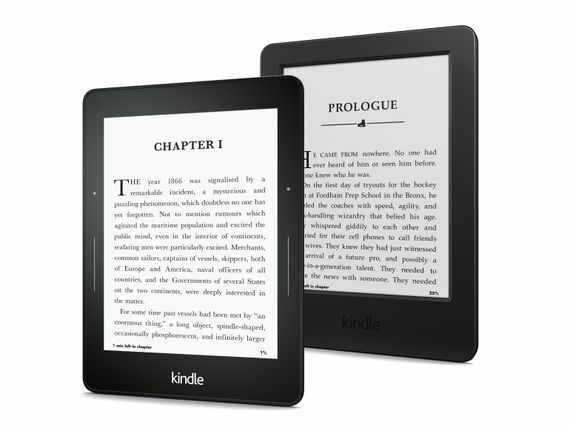 The Kindle can store thousands of books with multiple languages. The design is sleek, and its light weight makes it easy to hold. The brilliant, crisp display will make you feel that you are actually reading a printed book. You can indulge in reading without any distractions as its e-reader lets you enjoy your book with any notifications of emails and messages. Its smart unparalleled 300 ppi display goes easy on your eyes and adjusts the brightness level accordingly by sensing the ambient light condition. The pages can be turned without even using your fingers just by applying pressure on the bezel to turn the page. The texts are sharp and dark which makes them easily readable. You can even highlight a particular section of the book and share its notes on the social media sites like some interesting quotes or lines from the book. There is also an inbuilt dictionary which will help you to learn the meaning of a word if it is unknown to you. There is even a translation option to read a book from another language which is provided by the Bling translation. With all these features, it is without any doubt the best tech gift you can give to a book lover. Amazon Fire is the ultimate tech gift for a guy who loves entertainment. Connect the device to your HDTV and stream number of entertainment channels like Amazon Prime Videos, Hotstar, Netflix, YouTube, Eros Now and many more things. What you need is a strong Wi-Fi internet connection that will help you to stream your programs without interruption. 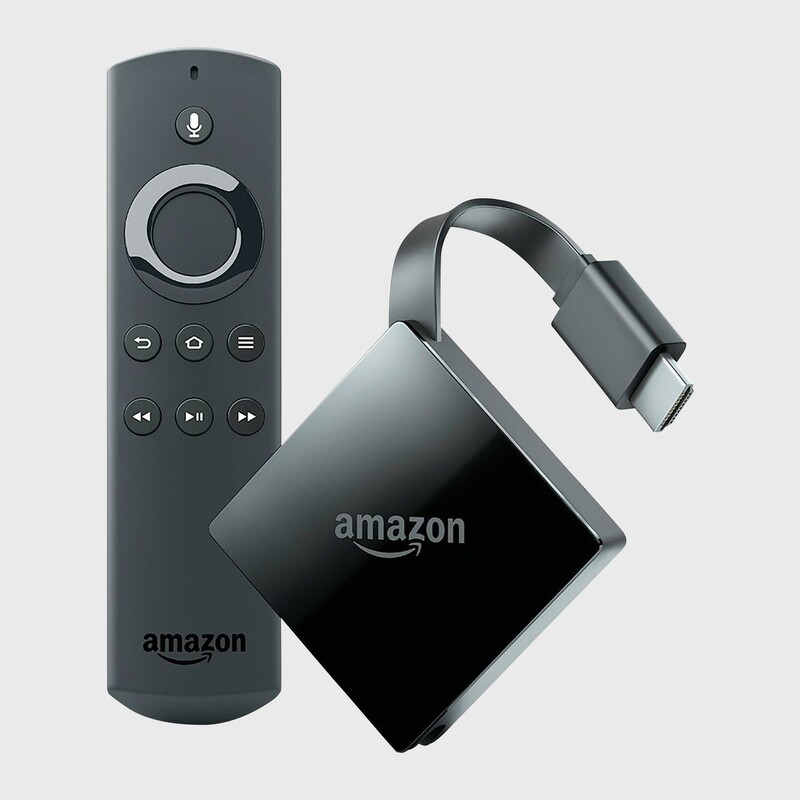 If you have Echo in your home, then you can sync it with Fire TV and control it with Alexa. You can even control the device by downloading the Alexa app on your smartphone. This small pen drive like gadget can be carried anywhere thereby providing you seamless modes of entertainment in any part of the world. So if you want to give a present to a guy who is really tech-savvy, then these are some of the best tech gifts for men you can choose from.